Championship clubs have just nine days to strengthen their squads ahead of the defining part of the season. Liverpool are actively looking to send the 19-year-old out on loan after his spell at Sheffield United was cut short. Among the clubs credited with interest this month are Blackburn, Brentford and Hull. One of the hottest properties in the Championship right now. Fourteen goals in 28 appearances has caught the firm attention of Tottenham Hotspur. That said, Hull insist they are under no pressure to sell. Just about every window, Maddison is linked with a move away from Posh. 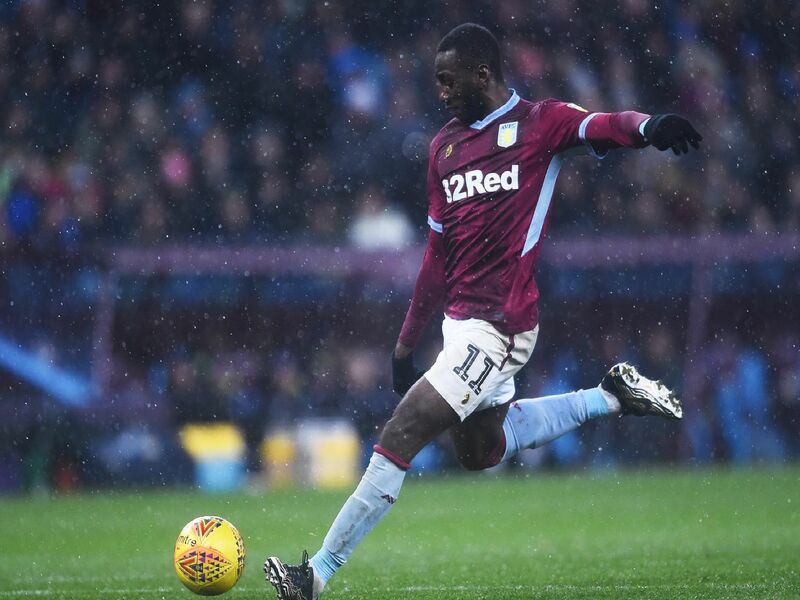 Still with a 2.5m release clause in his contract, a host of Championship clubs continue to be linked with the winger, who is keen on making the step up. Every Championship club has been linked with Maja, haven't they? The 19-year-old is no closer to signing a new contract with Sunderland, and fresh reports have suggested Middlesbrough have contacted his representatives.